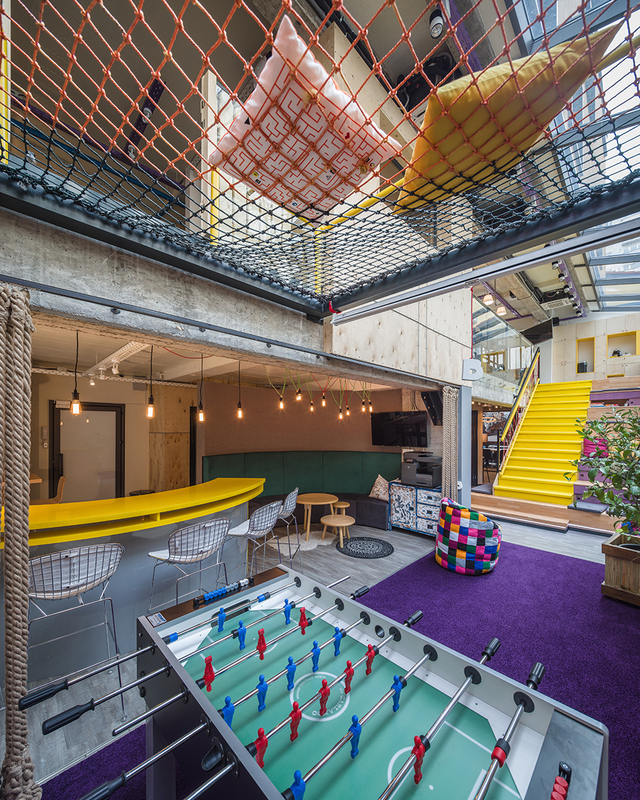 A challenge to design smart, flexible and fun offices. 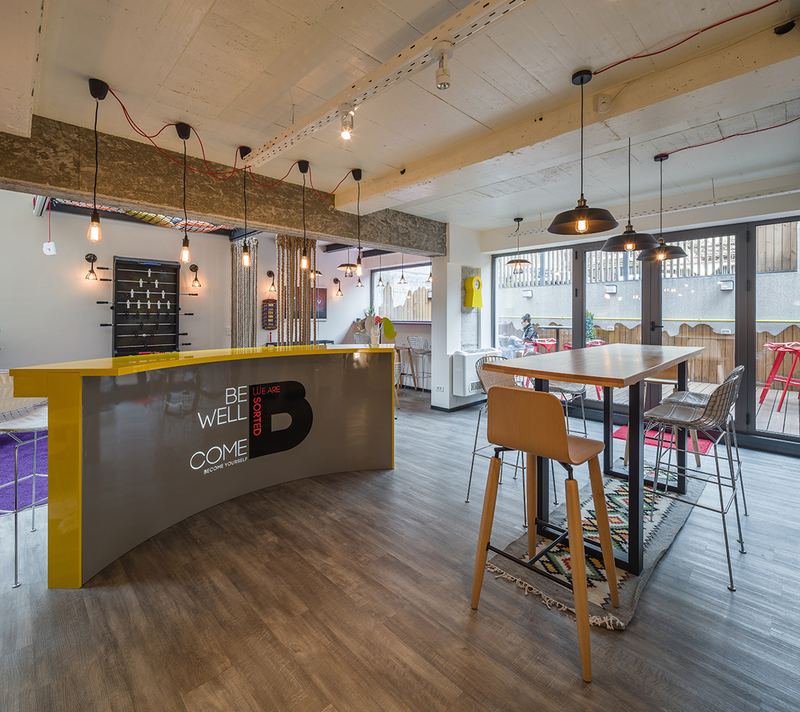 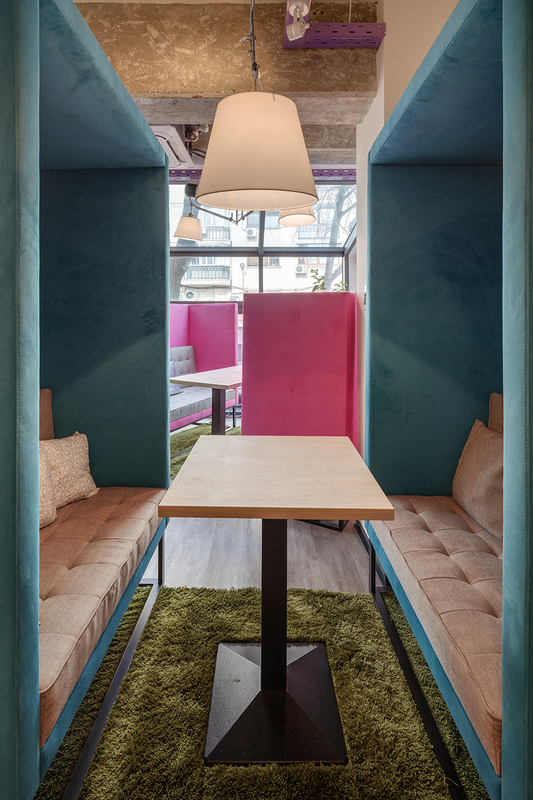 Moving their offices into a new building, B.Sorted, the sister company of B.Lay BV Netherlands, trusted us with the interior design and layout of their new home. 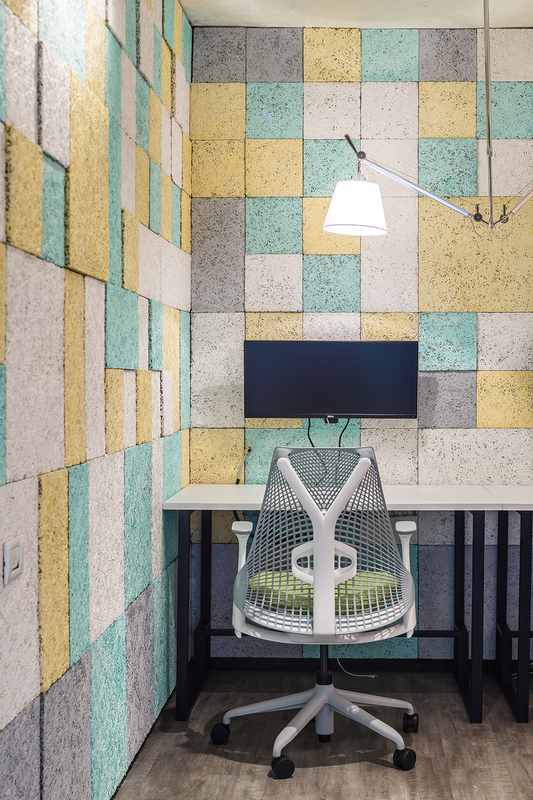 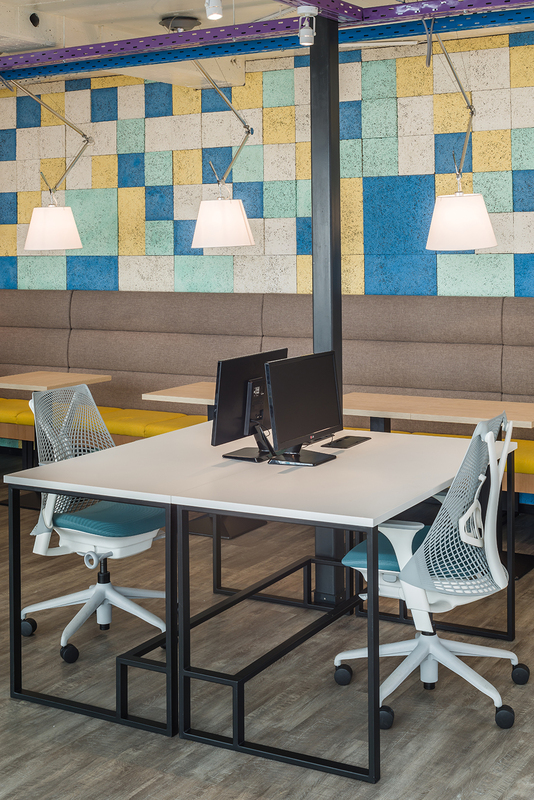 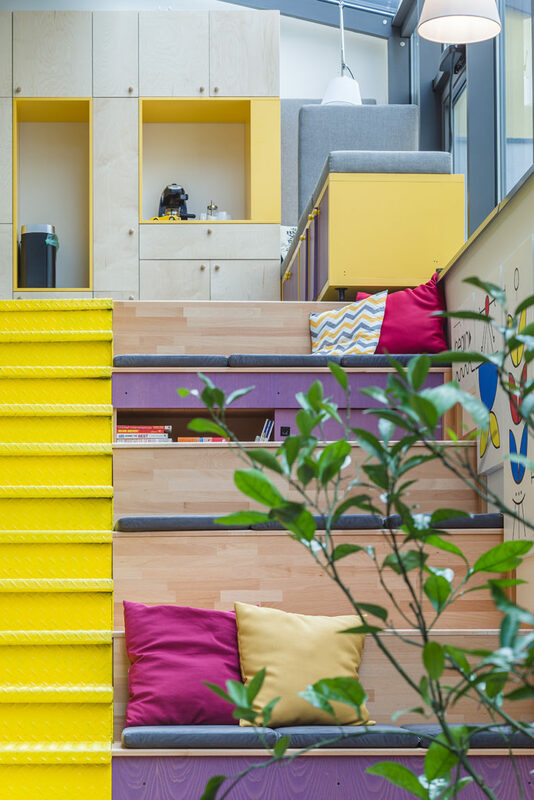 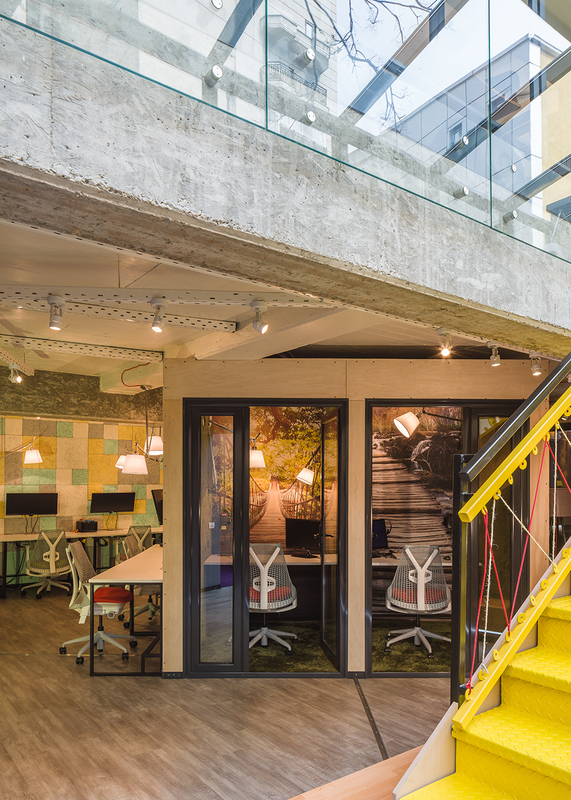 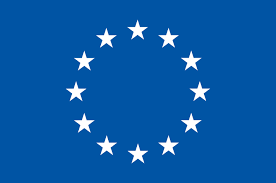 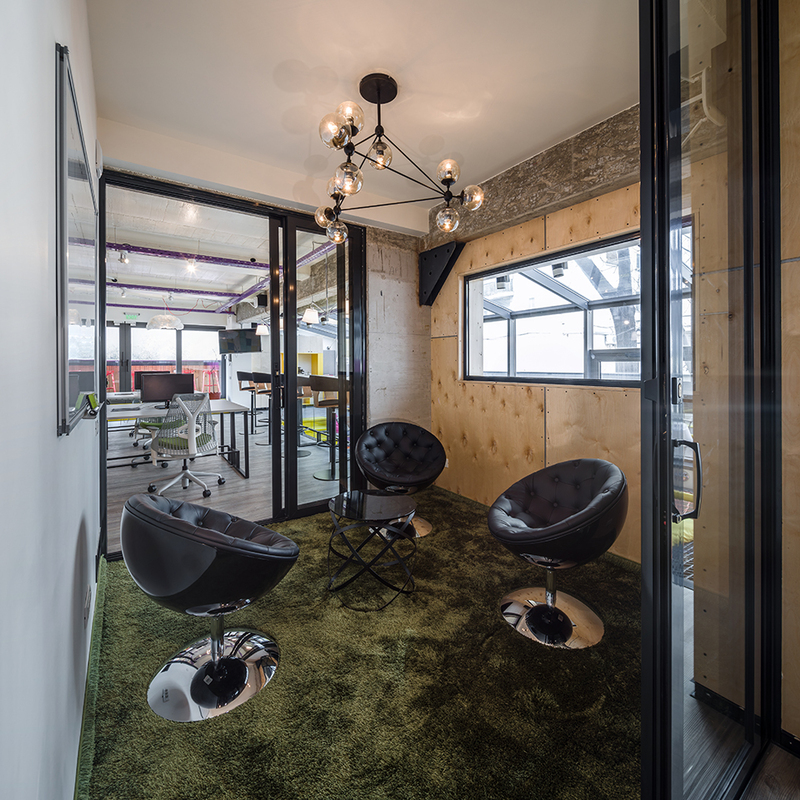 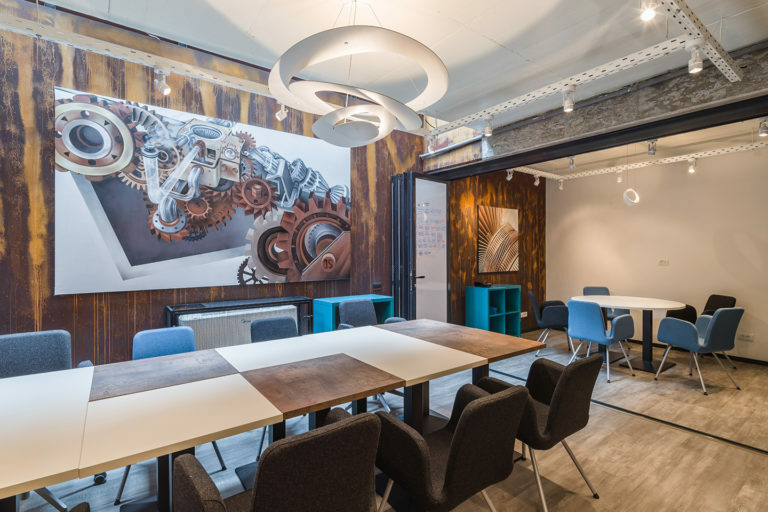 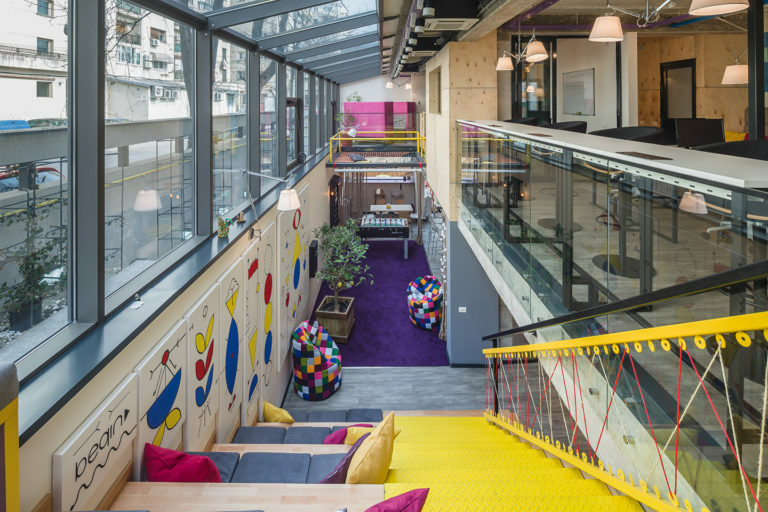 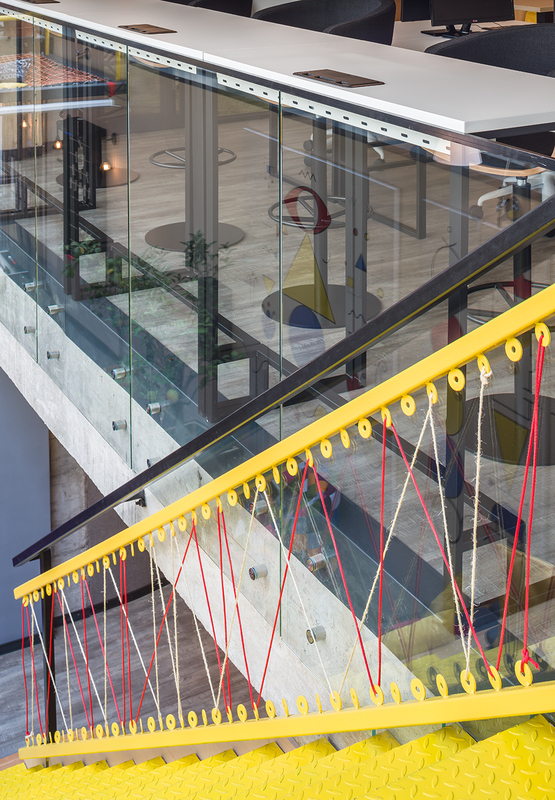 Following the path opened by Google, Facebook, Skype and Twitter, the company wanted a friendly workspace for their young engineers, accommodating work in different structures, from single private booth to quiet areas and unconventional meeting rooms. 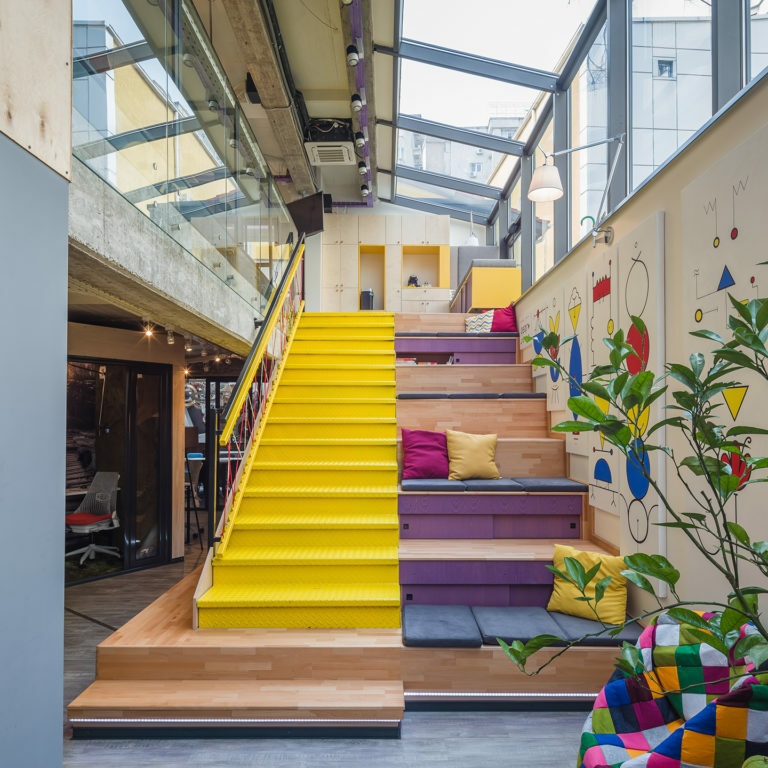 This philosophy had a major role in our design, allowing us to imagine a functional yet playful and stimulating interior, an out-of-the-box office that attracts young professionals from all over the globe.